Welcome to the web site of the Herefordshire Branch of The Campaign for Real Ale, the UK's only consumer group dedicated to independent breweries, traditional pubs and real ale. The branch area is the County of Herefordshire. Hereford’s annual celebration of real ale, cider and perry, returned to the banks of the River Wye in the full heat of July. 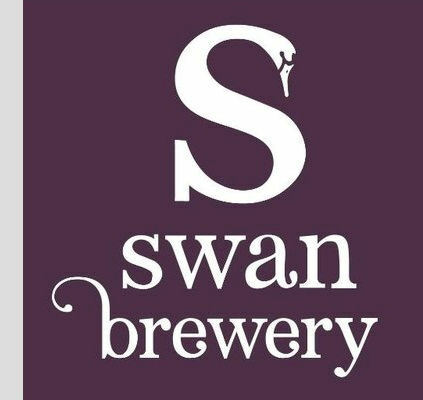 For full story go to Beer on the Wye Page. Dates for Beer on the Wye XV are Friday 5th to Sunday 7th July, 2019. 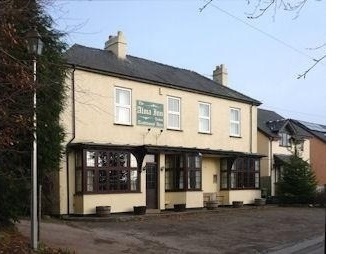 The most award-winning country pub in the county, the Alma Inn at Linton has been voted Pub of the Year for 2018 by Herefordshire CAMRA for the third time. Runner-up was another country pub, the Farmers Arms, Wellington Heath. 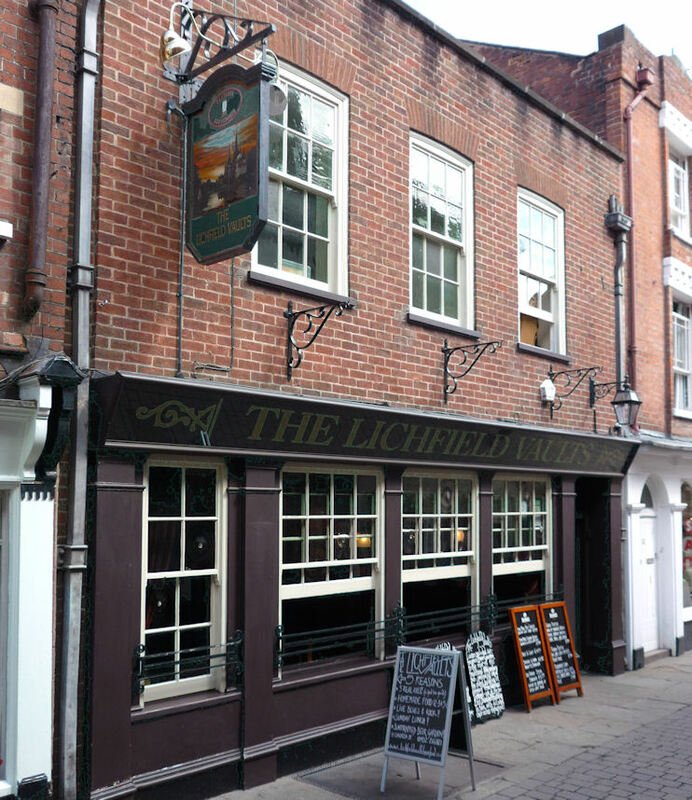 The Spring 2019 Pub of the Season Lichfield Vaults, Hereford (pictured). CAMRA supports local sourcing of beer. 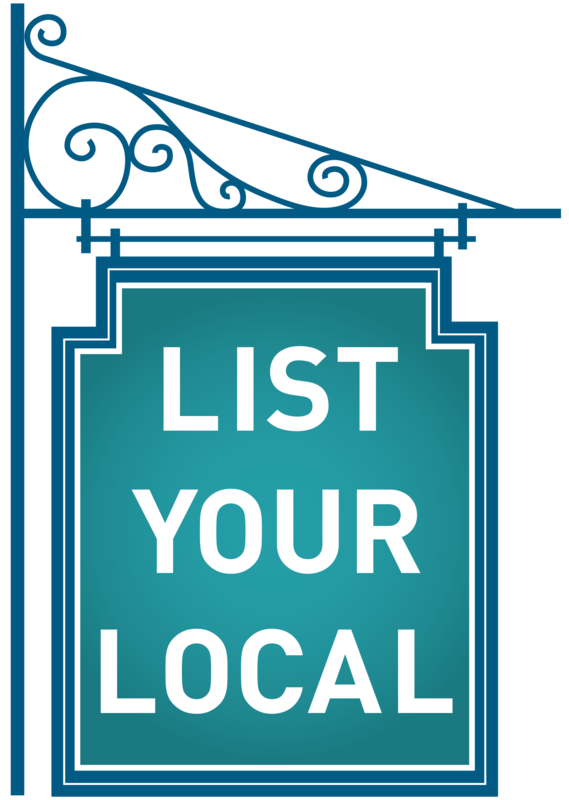 Have you protected your local yet? The Spring 2019 edition of the Hereford Hopvine has been published. You may Download a low-res copy here. NB file size typically 4 - 6Mb. More info on Magazine Page. 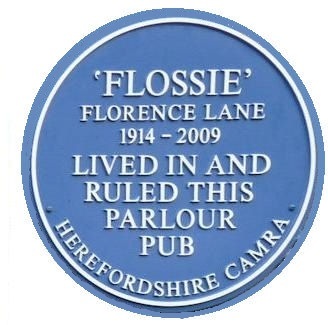 Disclaimer Notice: This site is built and maintained as a communication medium for the Herefordshire branch of The Campaign for Real Ale Ltd. All opinions expressed on this website are those of individual contributors and not necessarily those of the local Branch or CAMRA.